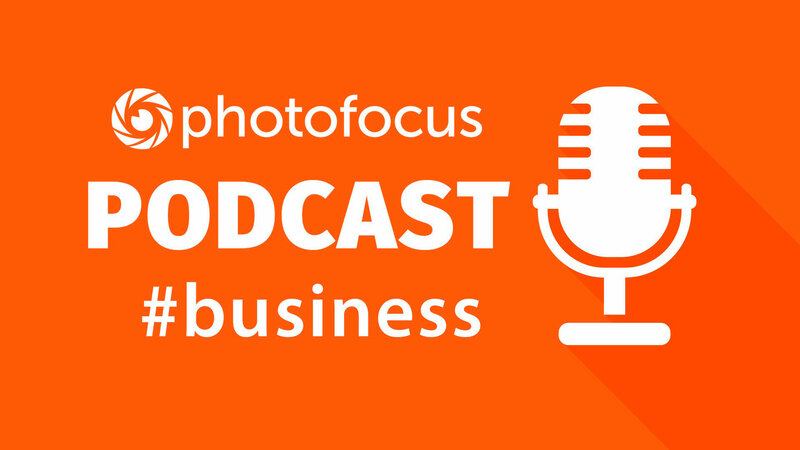 Welcome to Beyond Technique, a podcast empowering photographers to bring their businesses to the next level! We discuss in detail: – how Jay got started in photography -the art of staying focused – finding the right match in clients – building relationships and keeping in touch intelligently – the role PhotoShelter plays in the success of his business – the role of professionalism – self-correcting your professional path – advice for those wanting to break into lifestyle and editorial photography Bonus! Today we chat with photographer Jay Watson about breaking into lifestyle and editorial photography. 2. Learn more about the photo business. Join EP, APA, or ASAP. Each site has terrific resources for business related info. Get the single best resource I have ever read: “Best Business Practices For Photographers” book by John Harrington. It’s a book. Study it! 3. Don’t be afraid. Start shooting commercial jobs now and don’t be afraid to ask for money. Yes you need experience, but you also can’t afford to work for free. Learn about marketing, pricing, estimating, billing, and contracts Don’t take on an assignment that is over your head. Always be able to deliver. 4. Don’t be so hard on yourself. Nobody ever said photography was easy, cheap, or fast. These are all misconceptions. It’s okay to make mistakes and to be frustrated. It takes years to gain experience. Embrace the hard work, and try to enjoy the process along the way. 6. Build the best website you can. Showcase your best work with 2-4 galleries (or genres of work) with roughly 12-30 images in each gallery. Don’t build a gallery for every genre of photography. Show your focused strengths. Shoot a creative self portrait that is just as strong and creative as the work in your portfolio. Treat the bio portrait like an assignment portrait. Write a strong bio that avoids cliches in 2-3 short paragraphs. Mention your specialties, your experience, and a few personal facts about you. The site should be on your own domain name. 7. Work on improving your technical skills. Experiment with new tools. Commercial work demands that you can produce work with some level of predictability. The more you know, the more reliable you become. It also builds up your own confidence, and will open up new creative doors. If you are lacking in certain skills like lighting or retouching – practice and look for a good workshop to fill the void. 10. Don’t let yourself get in the way. You can always find a reason not to shoot. Excuses like “I need more time, more money, more equipment, better locations, or better subjects” will easily keep you from moving forward. Make due with what you have, rent gear, and find creative workarounds. It’s never going to get easier. You know what to do so just do it. Great interview JW. Keep shining my friend. Cheers from Bmore!! !